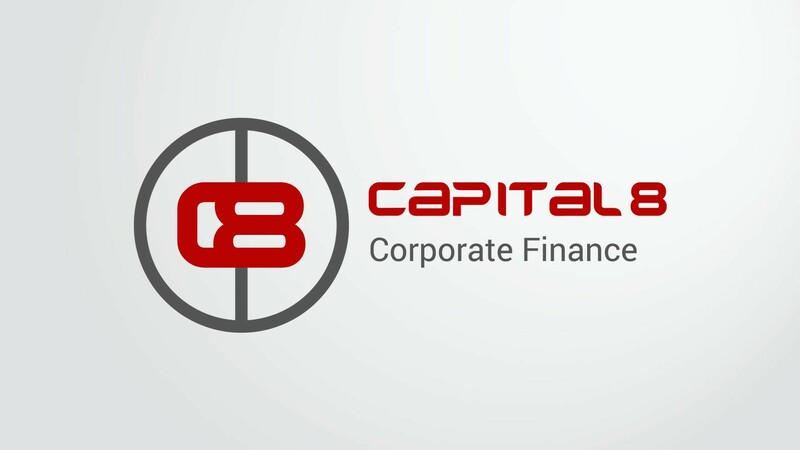 Capital8 is a corporate finance consultancy providing a variety of services ranging from guiding transactions to international finance solutions, with a focus on international companies that operate in The Netherlands and China. We designed a logo that reflects the international spirit of the company whilst preserving a clean, modern look that befits the industry it operates in. The red colour corresponds with fire, which in China traditionally symbolizes good fortune and joy. Red can be easily found everywhere along the streets and cosy homes of the Chinese people, especially during Chinese New Year and family gatherings. The symbol of the Chinese coin is a great symbol of prosperity and a charm to attract abundance, wealth, money and prosperity. The Chinese coins were issued by the local authorities and merchants in the late Qing Dynasty. The tiny square hole in the centre represents heaven and earth. This signifies good fortune and luck from heaven. We integrated this ancient icon with the typographical element of ‘C8’, an abbreviation of the company name, to fill the hole in the middle of the coin, thus symbolizing the pathway to fortune and prosperity through working with Capital8. Subsequently, we added the brand name and tagline behind the emblem for recognition and clarity. Finally, the entire logo design was geometrically spaced out optimally according to the Golden Ratio. 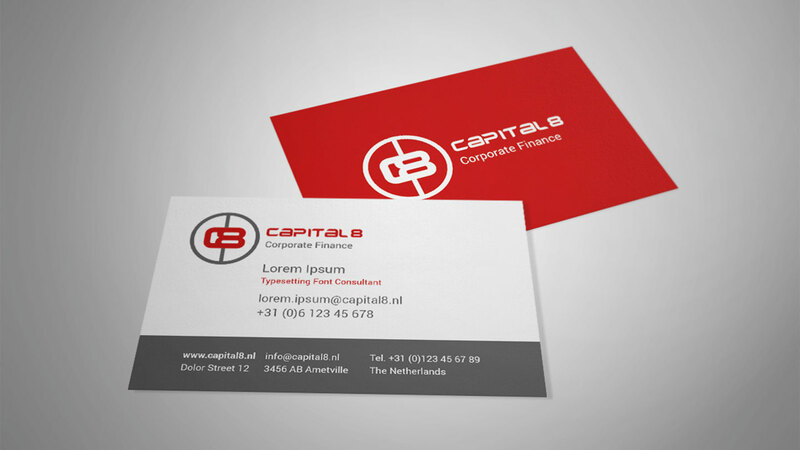 We also developed a color scheme matching the primary colors of the logo and complemented this with typography suggestions for future use, as well as a set of print items such as name cards, stationery and other iterations of the new corporate identity.